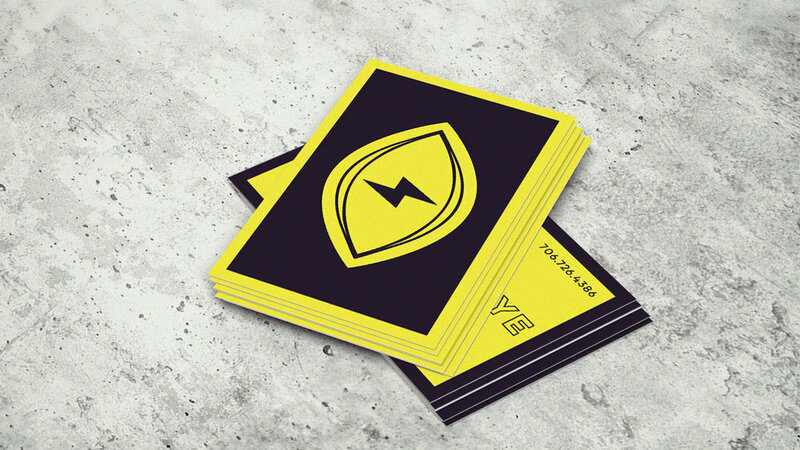 The electric eye idea came from listening to David Bowie while I was brainstorming for my personal brand. It was something that could to me, represent design & photography. The electric eye representing a camera or the exciting eye of an artist. I wanted the colors to be bright and fit with a sort of cosmic weirdness that goes along with the song mentioned.